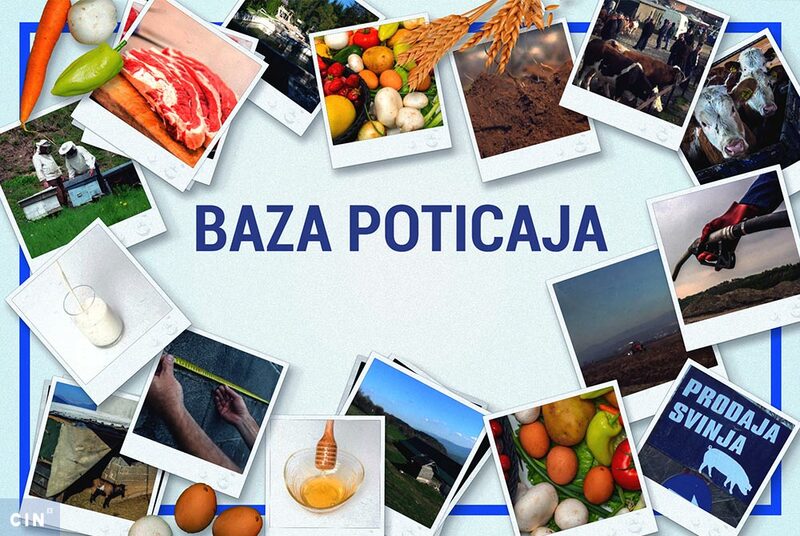 The ministry of agriculture, waterworks and forestry of the Federation of Bosnia and Herzegovina (FBiH) has spent 3.4 million KM on Buy Local campaign in which dominated the image of Jerko Ivanković Lijanović, said the Federation of Bosnia and Herzegovina (FBiH) auditors. 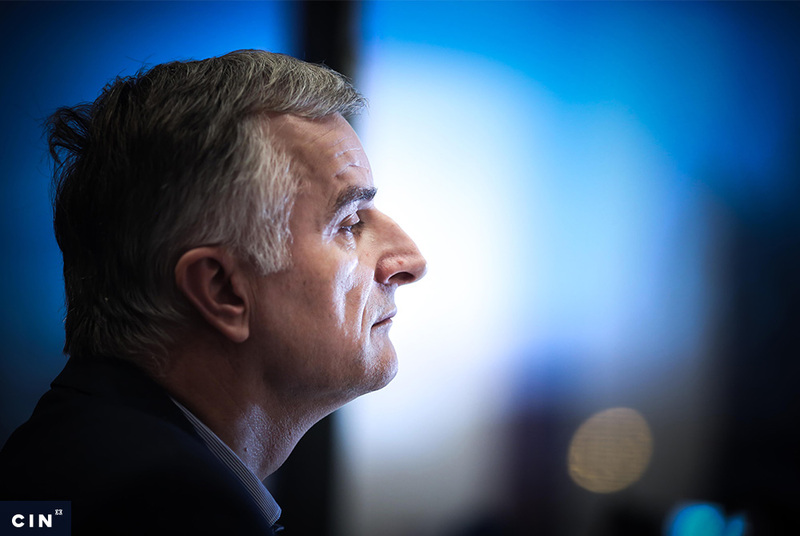 Even though the funds were taken from 2011 and 2012 budgets, the campaign took place in the second half of the previous year, that is, during the election campaign before the local elections in BiH. According to the auditors, the money went to print and broadcasting media, advertising agencies and a chain of shops. The auditors found that taxpayer money was used to finance video programs in news and agricultural shows that had been going from before. The biggest chunks of advertising money—half million KM each—received Sarajevo-based advertising agencies Tim System LLC and SV-RSA LLC. Around million KM for printing of posters and renting of billboard space received Europlakat BH LLC from Sarajevo. The auditor’s report states that three Sarajevo firms—Europlakat, Aumento and Tamel—have sent their bids. All three firms offered the same billboard locations. The difference was only in price. 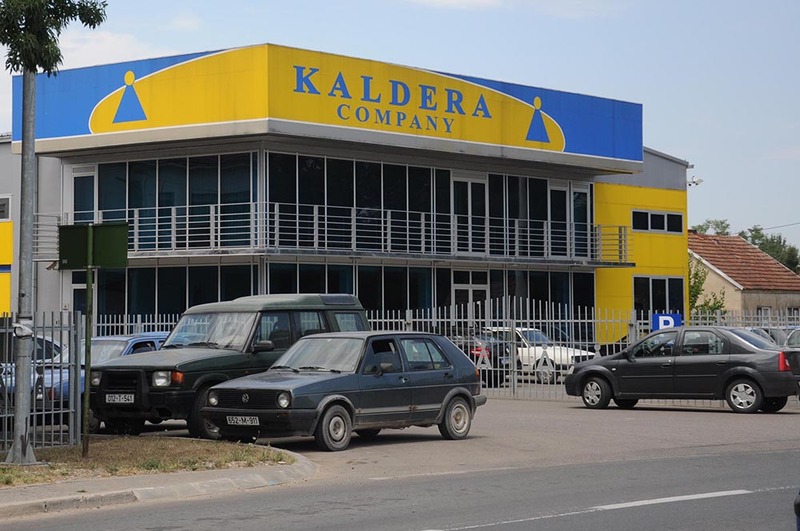 The auditors found out that all three firms are connected. Alongside its price list, Europlakat offered a project – the minister’s image from a video advertisement. The Decision on the allocation of money to Europlakat was passed down on the same day when the campaign started on Aug. 1, 2012. The auditor’s asked the questions how was it possible to print posters and put them on billboards in one day. Otherwise, the whole campaign took place between the beginning of August and the beginning of Oct. 2012. The auditors found that a Sarajevo chain of shops Amko Komerc received 470,000 KM for te project “Let’s Buy Local in a Local Shopping Chain”. The auditors could not find criteria on which the money was distributed. The minister signed off on the money on Aug. 29, 2012. Along with this a lottery fund of 133,861 KM was set aside. Last year Amko gave away prizes such as cars, surprise gifts and white equipment. The auditors found that no contract was signed between the Ministry and Amko on the mutual obligations and rights. The auditors concluded that the Ministry went into the campaign without passing a legal document that would set out the activities for the realization of the program, the amount allocated, expected effects and the procedure to choose beneficiaries and the amounts distributed. 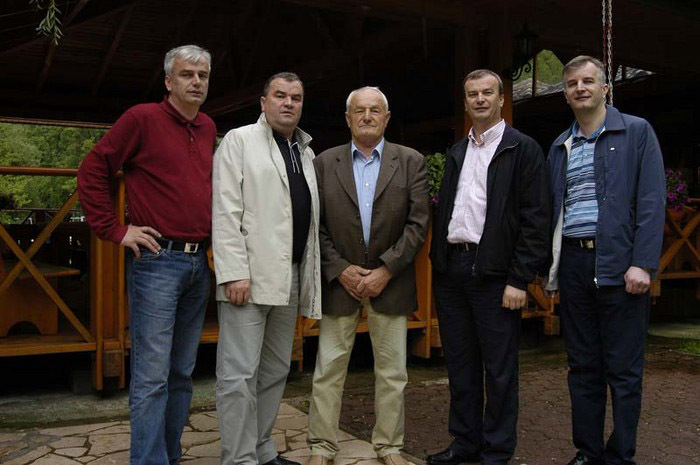 Dževad Kovač from Mostar, a leader of the association of breeders of sheep and goat in FBIH, is angry because of the use of this money for a media campaign. He said that he has received no subsidies for his farm with over 1,000 goats. “It is an utmost brazenness because this is taxpayer money. It is disheartening,“ Kovač told The Center for Investigative Reporting (CIN). In his opinion, this campaign has not resulted in the bigger sale of local products. “What campaign? We don’t produce anything, we’re destroying the production here,“ said Kovač. 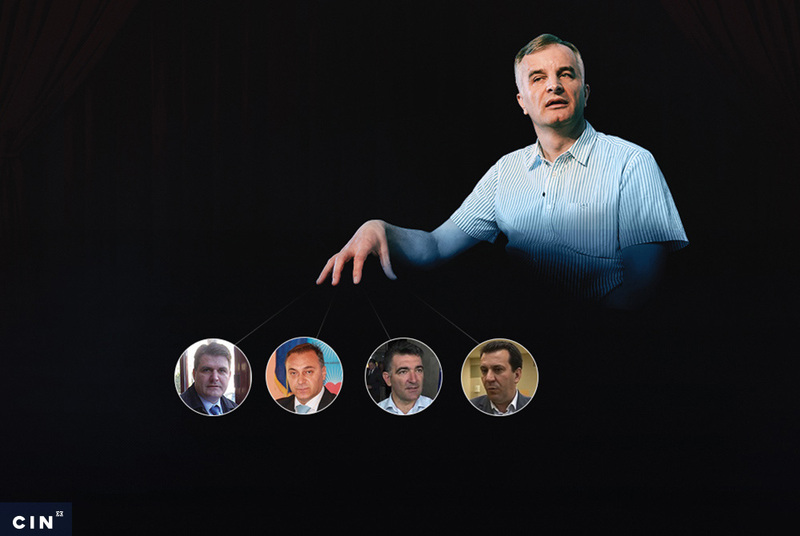 Last year CIN published a series of articles in which it warned that the Buy Local campaign featuring Lijanović and the heart symbol of his Work for Betterment party overlapped with the election campaign. Bosnian non-governmental organization Transparency International filed a complaint for the violations of election rules with the BiH Central Election Commission, but the case was thrown out by the state court. Published on Aug. 2, 2013..